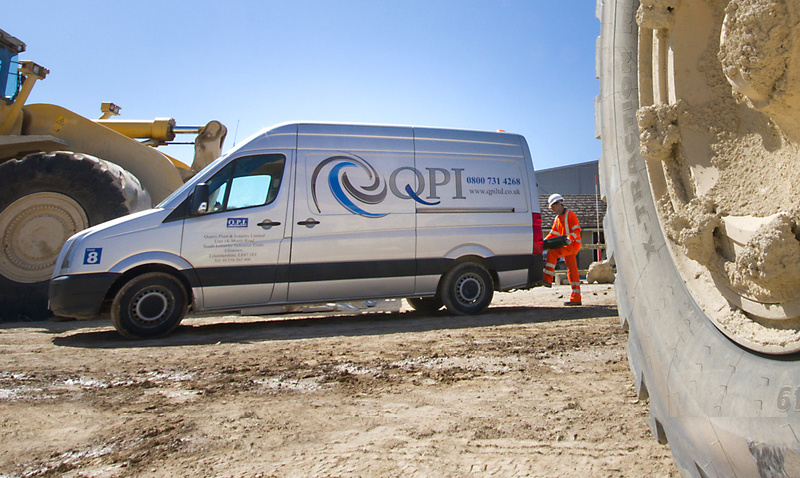 QPI are a world class leading supplier of conveyor belting, idlers, rollers based in the UK. 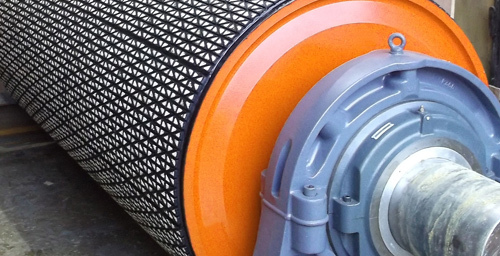 QPI are a leading supplier of conveyor belting and rollers based in the UK. 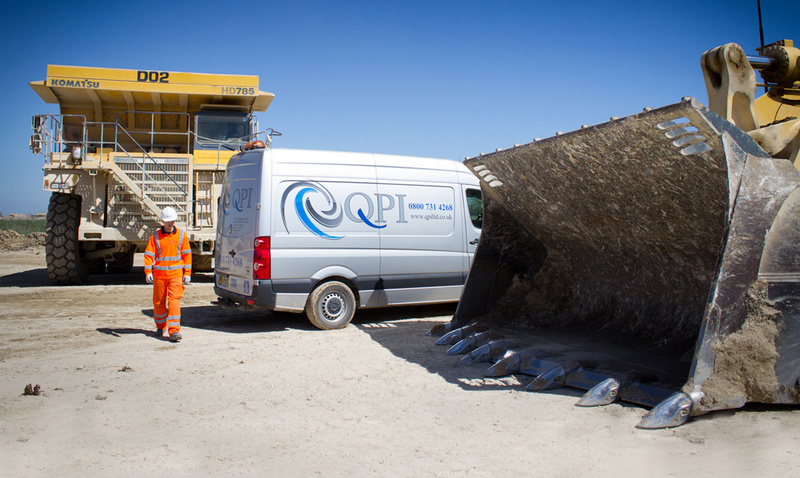 With our headquarters in Leicestershire England, QPI is within easy reach of almost any destination in the UK. 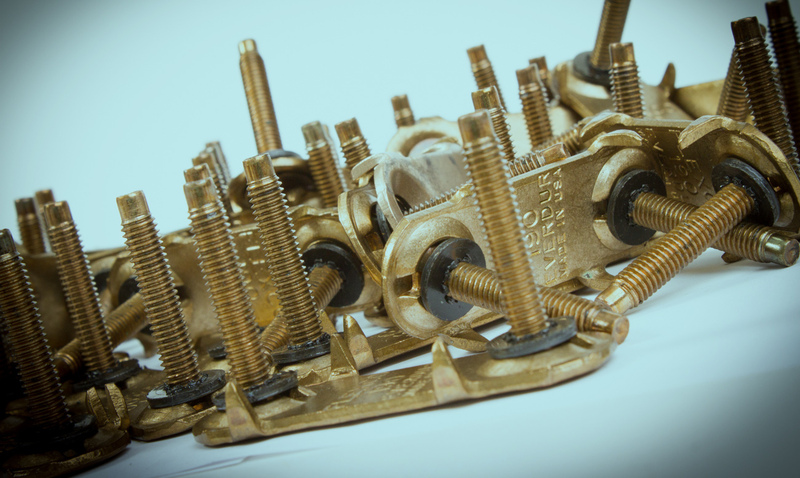 Established in 1995 we have seen sales grow exponentially over the years. 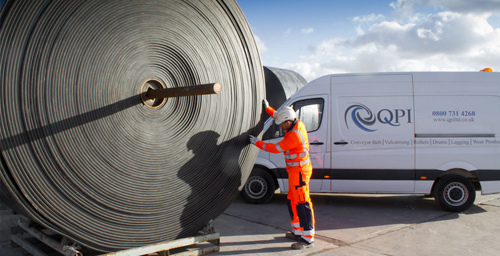 We believe the reason for our continued growth is due to our commitment to our customers who deserve the highest quality products, superior customer service and because we have invested many years sourcing the right products, all of which exceed British Standards and are competitively priced. 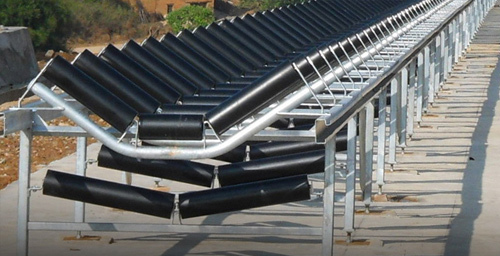 We supply from stock, which includes a substantial selection of conveyor belts, all types of rollers, drums, lagging, chute lining, compensators, skirting, steel backed rubber tiles and rubber products. 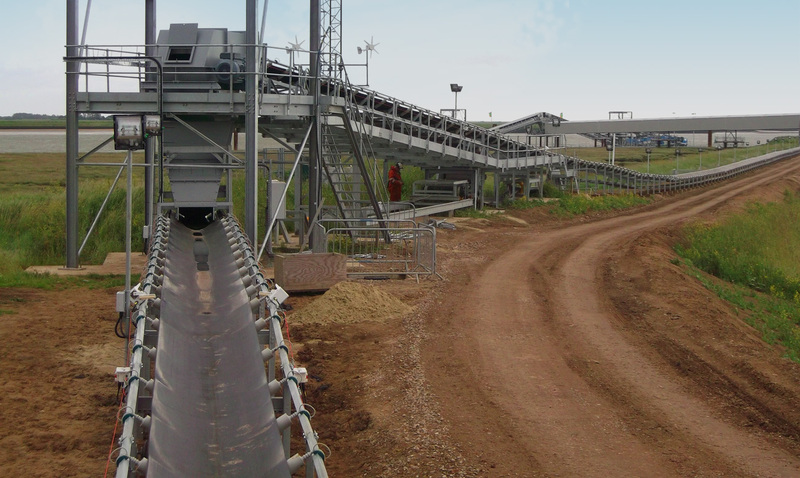 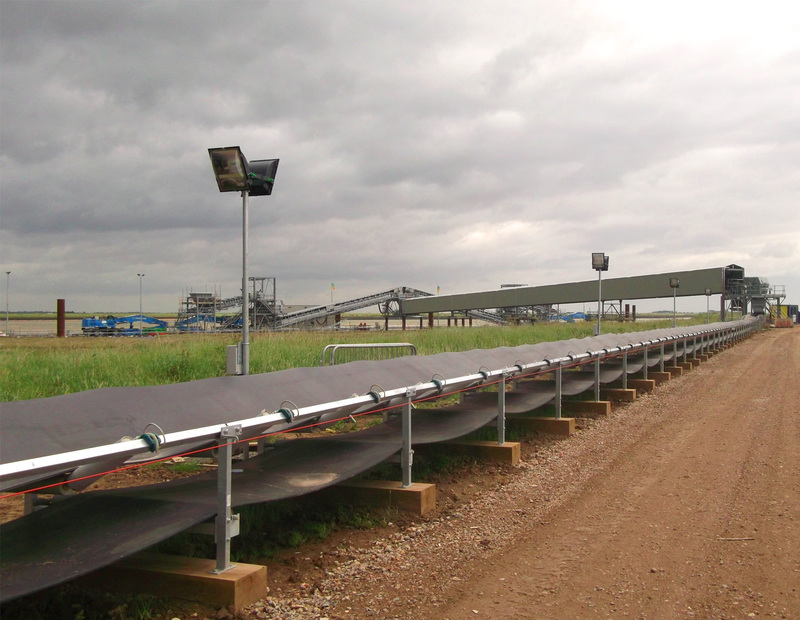 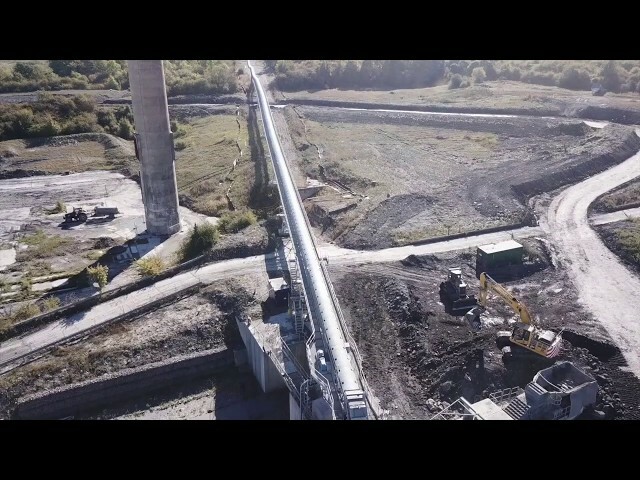 From a single roller to a complete conveyor. 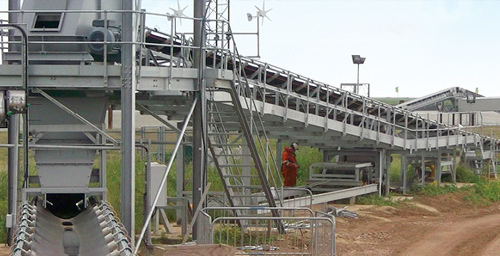 It is the combination of over 25 years of experience in this industry, innovative design and a substantial stock holding that has enabled us to successfully supply quality products and superior service to our customers old and new. 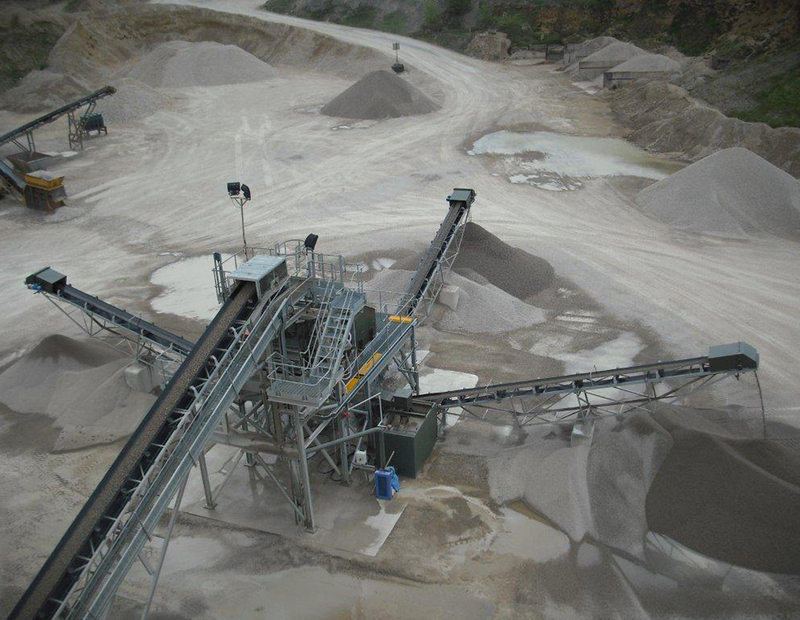 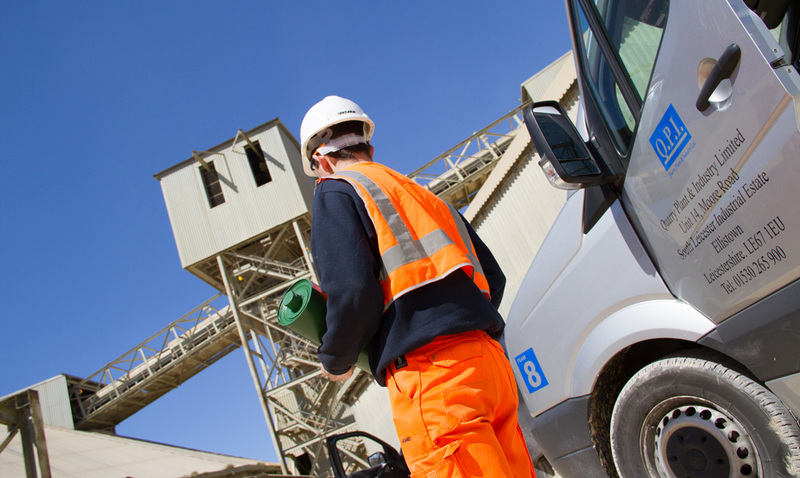 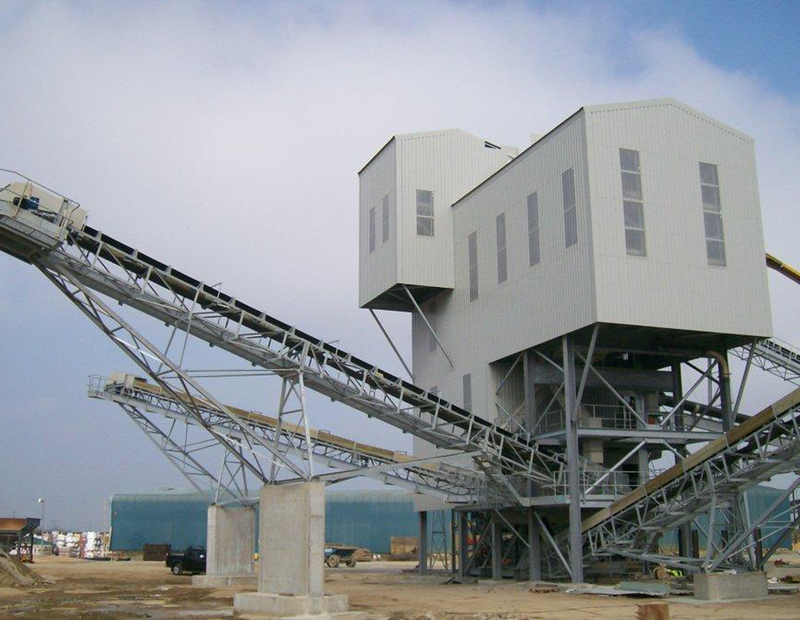 Our customers are largely quarrying and cement companies, recycling companies and companies/businesses that incorporate conveyor systems as part of their material handling and processing.